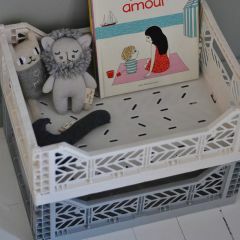 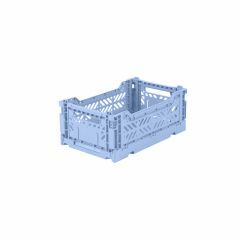 Aykasa is a Danish brand that offers practical and aesthetic plastic crates. 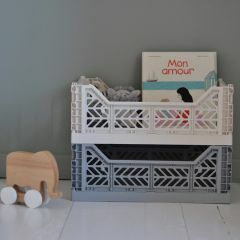 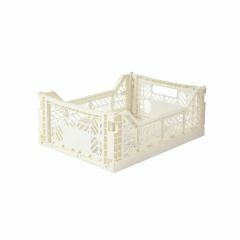 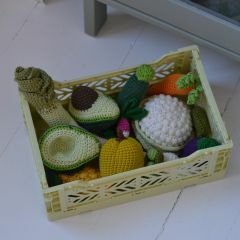 These small crates in soft and varied colours will be perfect to keep your house in order. 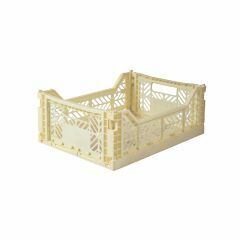 Aykasa offers us these folding boxes in different sizes and colours to satisfy the greatest number of people. You can use them in the kitchen to store fruits and vegetables, in the living room, in your children's room..... Aykasa crates can also be folded very easily, so when you don't use them hop the crate is folded and you get a real space saving.